When experiencing hair loss you can lose double the amount of your normal daily hair loss. Normal daily hair loss is between 70 and 160 hairs each day. When experiencing hair loss, anagen growing hairs are pushed prematurely into telogen falling hairs and also released. This can result in up to 300 hair falling every day. This type of hair loss is diffuse hair loss. Diffuse hair loss occurs 3 months after the cause. Identifying the cause is the key. The symptom is the hair loss, remember to identify the cause. Ongoing or fluctuating hair loss shows the cause or causes are not being addressed. Hair loss today was caused by changes in the body three months ago. Once hair loss begins, it will continue for three months. You cannot stop hair loss once it has started but the key is understanding and addressing the cause. Learn about how to do an accurate hair count with Scalp Brush Therapy, watch video here… https://www.youtube.com/watch?v=ceckIZtwylA Scalp Brush Therapy will not cause or increase hair loss. Performing Scalp Brush Therapy can identify normal daily hair loss and diffuse hair loss. Prior to Scalp Brush Therapy, make sure your Absolique Scalp Brush is free of any loose hairs. Perform Scalp Brush Therapy in an area will that will make it easy for you to collect the hair. Good examples are a clean tiled floor opposite colour to your hair colour, a towel or over the bath. Collect hairs and put aside, do not roll into a ball, as you will need to count the collected hair later. Now wash your hair as you normally do or follow the Scalp Cleansing instructions if you have an Absolique diagnosis and program induction. Collect all the hairs that fell during this process. Follow your normal hair drying and styling regime and keep collecting these hairs too. Now put all the collected hairs into the following piles ready to count. Separate the hairs into piles of One, Two and Three. Count piles 1, 2 and 3. The number of hairs in pile one is the important number. Now roll all the hairs into a ball. This will give you a visual size so you can gauge your daily hair loss. 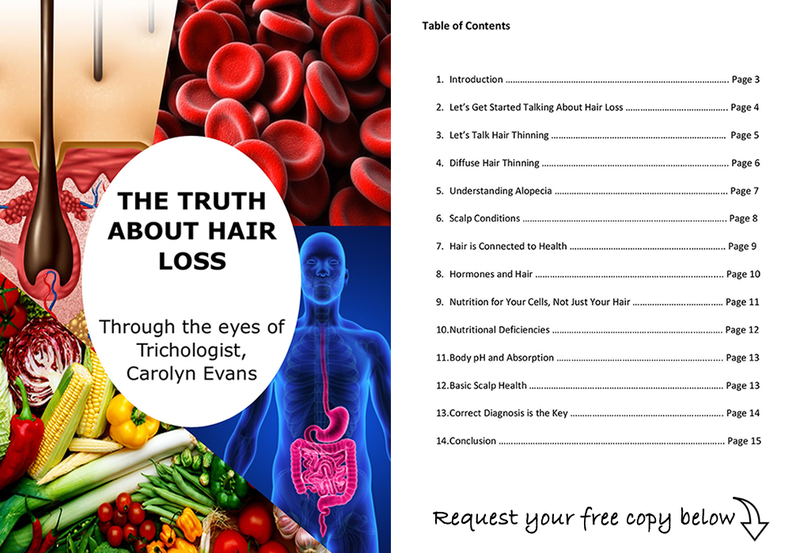 The hair count is an important tool to track your hair loss and hair loss treatments. You can count or collect once every few weeks until you note hair loss is back too normal. 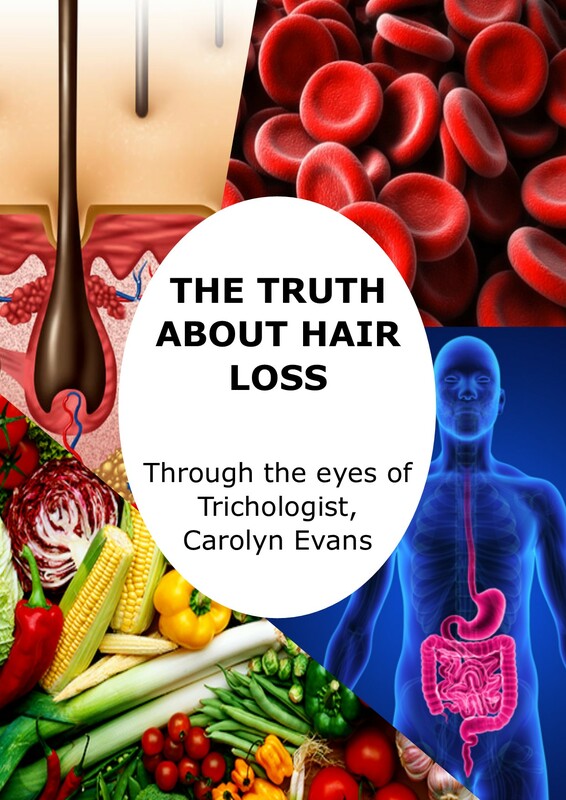 If hair loss continues past three months seek professional help from Trichologist Sydney. Copyright © 2017 Absolique Hair Health Clinic. All Rights Reserved.